Maintaining employee motivation in an office setting is a tough task for a manager. Yet it is one of the most important tools in the workplace since motivated employees are the most productive and produce the best quality work. 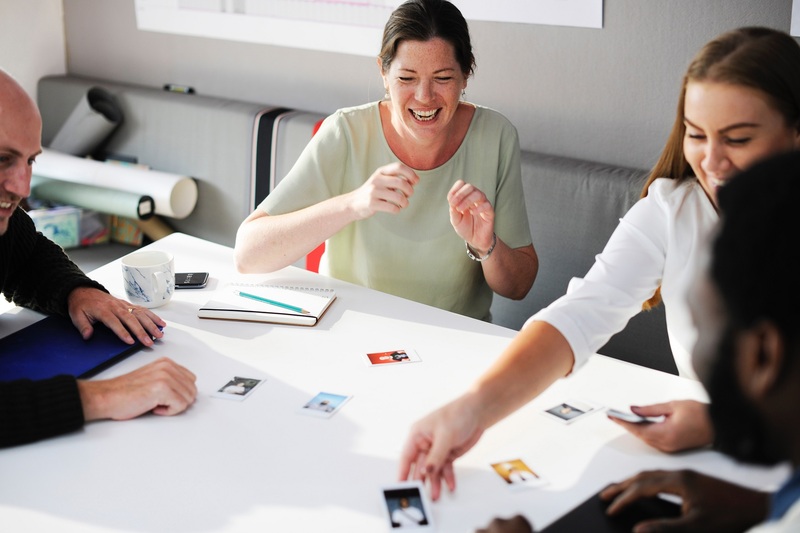 In addition, if your employees are motivated, workplace morale will be high and employees are incentivized to stay on at your business, improving employee retention rates. But how does a manager keep employees motivated? Studies have shown that employees are ultimately motivated by two goals, earning money and being fulfilled within their job. By putting an employee reward system in place to increase motivation, you are ensuring that your employees will be rewarded for the hard work they do to earn their paycheck, and as a manager, you will be rewarded in turn by the stellar work that is being produced. It’s a win-win situation, so what are the steps to this winning formula? Employee rewards don’t have to be expensive and extravagant. In fact, small rewards can be much more effective since your budget allows you to give out small rewards more often. Frequency is a crucial component in implementing successful employee reward systems. Start by acknowledging and recognizing employees who are going above and beyond in their roles, move onto personalized ‘thank you’ notes signed by the CEO or top-level management for that extra special touch. This is the first step to applying an employee motivation system, but should always be continued even when bigger rewards are introduced. Recognition for your role is always important and costs nothing, but has vast rewards for employee motivation and for your business. Rewards do not have to cost money. Non-monetary rewards can often be as, if not more, effective than monetary rewards. You just have to let your creative juices flow and find the right non-monetary rewards for your employees. An extra day off from work or the ability to work from home once a week will be treasured more than a stapler or plastic coffee mug. The extra day off will actually leave you better off, with more productive work done than if you had not implemented the reward system or had those employees at work for that extra day. In order to come up with rewards which your employees will actually want to work for, you have to put yourself in their shoes and consider what is actually meaningful to your employees. Dishing out rewards which your employees don’t see as worth the effort isn’t going to increase productivity and will just end up being a sunk cost to you. Think about what rewards you can offer that are specific to your company or business, rewards which they cannot receive anywhere else. Branded gear is a great idea, but needs to be interesting and cool. Stay away from pens and pencils and branch out to cool tech gear such as portable chargers, speakers, smart watches and more. Experiences such as master-classes specifically for your business and brand, VIP parking for a month, and office-wide rewards such as a DJ for the day or a delicious catered lunch will show your employees that you really care, as well as giving them products and experiences they really appreciate. As stated previously, the frequency of awards is extremely important, including having small to medium-sized rewards throughout the year. But it’s also good to have an annual or semi-annual event which tops off the “reward system” and gives employees something to look forward to and work towards all year round. Having a fun, even extravagant, end-of-year bash which includes an award ceremony, or having a separate “Employee Appreciation Day”, recognizing a number of employees for different achievements can be the crux to a great and productive season or year. Start spreading the word early on so that it’s always in the back of your employee’s minds’ and focus the party on celebrating them, the people who ensure that your business runs smoothly and successfully. By following these simple steps it’s easy to see that employee reward systems aren’t as daunting as they may have seemed. Start small, recognize little and large accomplishments, implement creative, non-monetary rewards, and think about what your employees love. Following these steps will ensure that your employee reward system will be successful, both for your employees and for your business which will thrive with a little help from these tips.